New Jersey Gov. 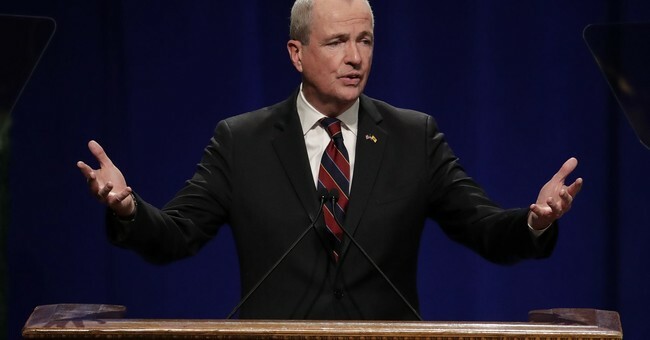 Phil Murphy (D) signed legislation Wednesday to give $7.5 million in grants for Planned Parenthood and other abortion providers that lost state funding under former Republican Gov. Chris Christie. "I don't have to tell you all that today has certainly been a long time coming," Murphy told those gathered. "New Jersey will once again stand strong for Planned Parenthood and reproductive rights." He signed the legislation with the outgoing president of Planned Parenthood, Cecile Richards, by his side. She said the day marks a “new era” and that Planned Parenthood will be on the offensive nationally to ensure states follow the example of New Jersey in providing funding to the abortion giant. Marie Tasy, executive director of New Jersey Right to Life, told NJ.com in January that pro-lifers were not given an opportunity to object to the bill, which moved quickly in the legislature. "It is both irresponsible and unconscionable that Senate and Assembly leaders and Governor Murphy are moving full steam ahead to force New Jersey taxpayers to fund Planned Parenthood, an organization that is currently under investigation by the FBI for the illegal sale of baby body parts," Tasy said. Tasy was referring to reports that the Justice Department has launched an investigation into Planned Parenthood over alleged trafficking in fetal tissue.